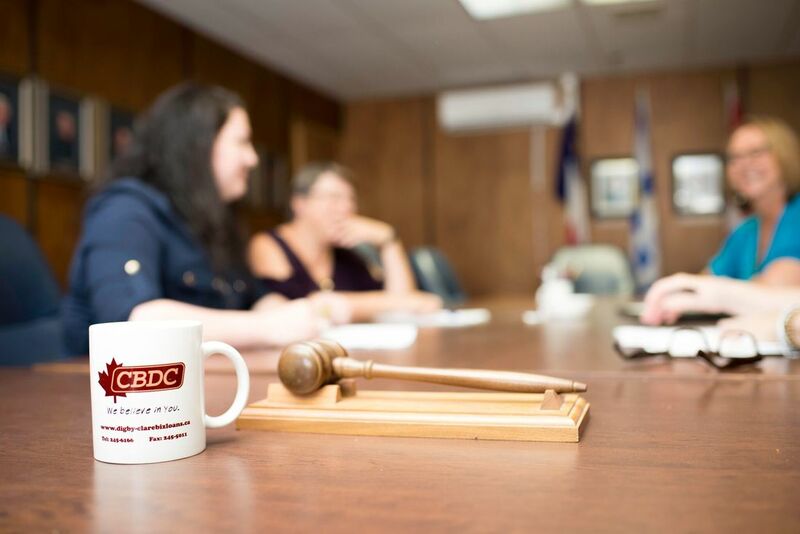 In Nova Scotia, there are 13 CBDCs offering financial, training and advisory services to entrepreneurs. The CBDCs work collectively through the Nova Scotia Association of CBDCs, an umbrella organization that supports the common needs of the CBDCs. CBDCs share best practices promote entrepreneurship and deliver provincial initiatives such as Students in Business and the Youth Internship Program. 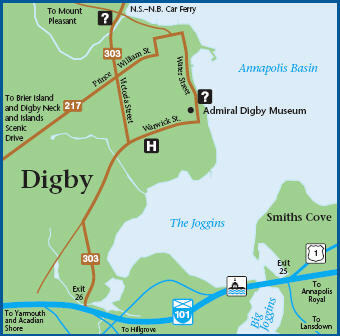 “To provide innovative financial assistance, business training and counseling to aspiring entrepreneurs and existing businesses in Digby-Clare for the purpose of stimulating the local economy”.